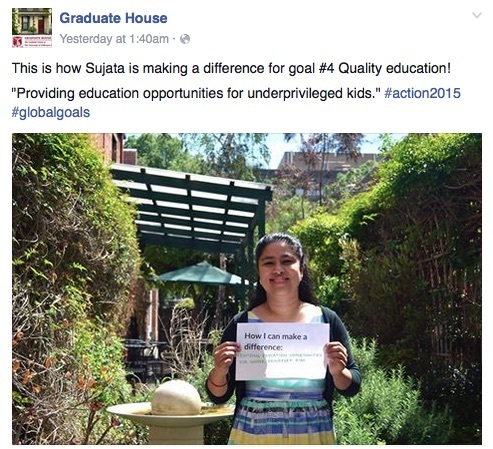 If you’re looking for SDG inspiration, check out our network partner Graduate House’s Facebook campaign. 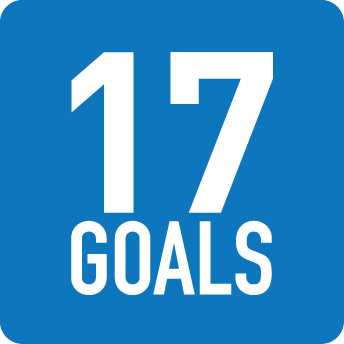 They highlight examples of everyday people making a difference, taking action for the SDGs, in addition to sharing compelling SDG related articles. Who is Graduate House? Based in Melbourne, Australia, Graduate House is a union for university graduates worldwide. Acting as an international network and a residential college, Graduate House offers international meeting places in both onsite and online formats. We are proud to be in partnership with Graduate House, who shares our mission of spreading news about the SDGs and providing the tools and inspiration needed to take action.